When the winter rolls around I find myself online shopping more than I usually do. I’m going to blame my current online shopping problem on the cold weather! 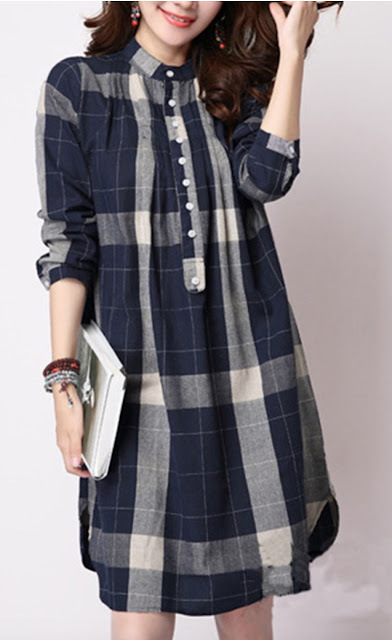 I know I say it all the time, but I always love learning about new companies and website and not to tacky, but I especially love finding clothing sites that offer good quality yet cheap clothes. I like to have a few ‘trendy’ pieces in my closet to incorporate with my more timeless pieces. Plus, who doesn't love being able to purchase beautiful clothing at a great price!? 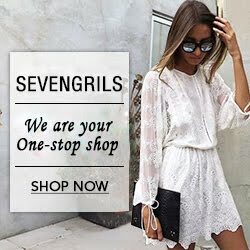 Bearylook has some beautiful pieces for women ranging for casual to formal, but I really love their selection of women’s dresses and sweaters. 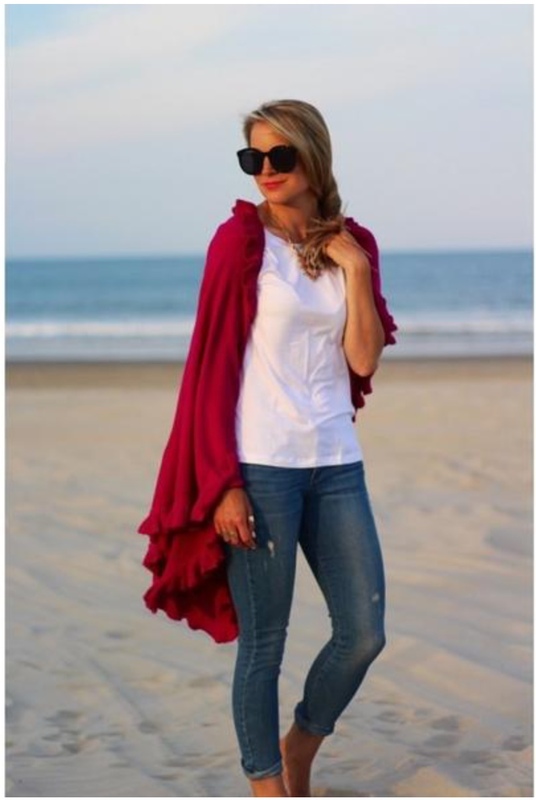 Below I have rounded up a few of my favorite items from Berrylook to share with you all! Me gusta mucho la selección de prendas que has realizado. lOS VESTIDOS negros mis favoritos. I love black and navy dresses - they are so beautiful and classic! 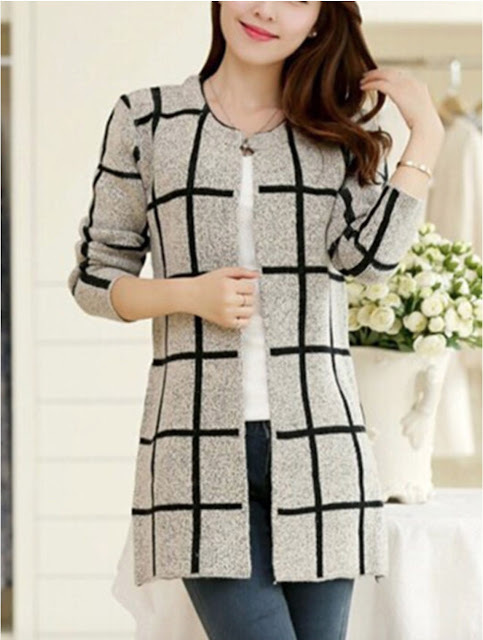 I love so much this sweater inspo and the coat too! Would love to buy them... thanks! The pictures are linked to site where you can purchase them! fantastic dress! specially i love black! Cute picks! I'm loving the highneck jumper! I can definitely see myself wearing this! Happy Tuesday! 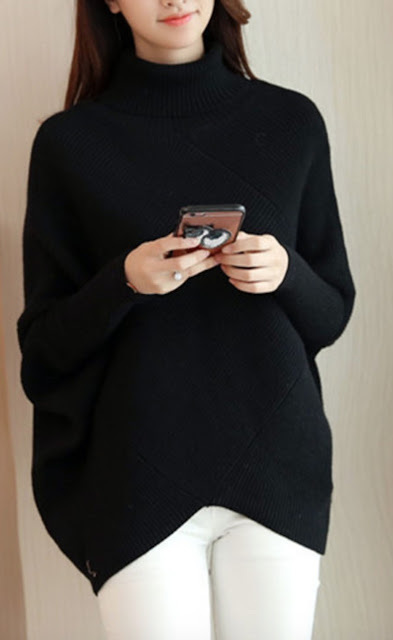 I love the high neck sweaters too and that one looks so great with white jeans! I love the picks. They are so cute! Beautiful red and white dress. I love the red and navy dress! These are nice dresses but I like red and black most.